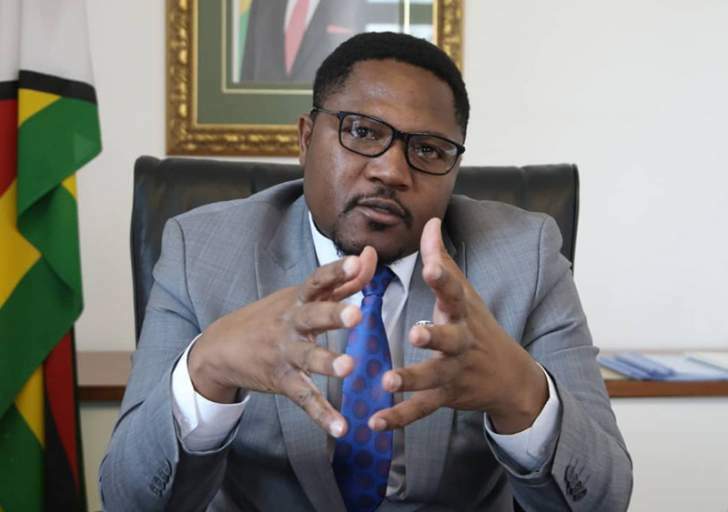 Deputy information minister Energy Mutodi has denied that the President Emmerson Mnangagwa administration ordered the first internet blockade, clumsily claiming on national television that interruption of services was due overwhelming demand by locals and exiled Zimbabweans, Zim Techreview reported. This was despite Econet releasing a statement indicating that the ban was ordered by State Security Minister Owen Ncube. Mutodi was also contradicted by the information ministry's Twitter account which said; the "Interception of Communications Act. provides for the issuing of a warrant to interfere with communications where among others' things, public safety or national security is threatened. "An unknown number of anarchists attacking everything & everyone is a national security threat."